This post is in partnership with Nick Jr. All opinions and experiences are my own. Growing up my parents made it a point to only speak Spanish in our home. Once I started developing my literacy skills, my dad was diligent about teaching me how to read it and write it as well. I’m thankful that my parents ensured that I learned Spanish because being bilingual has helped me both personally and professionally. But most importantly, it has allowed me to connect with my culture and appreciate my heritage. My 4-year-old daughter has taken a real interest in learning Spanish. I admit that I haven’t given my children the same level of exposure my parents gave me. My husband can speak Spanish, however, he’s not as fluent as I am so we predominantly speak English at home. This means I have to get a bit more creative with how I teach my kids Spanish. When I was younger, I remember how much I enjoyed learning through music. Not only did it make the process fun, but it also helped me memorize new words. And since I was using words in their context, it helped me retain more of what I was hearing and repeating. My daughter inherited my love for music. The girl can belt out a song like it’s no one’s business and can memorize words faster than I ever would. 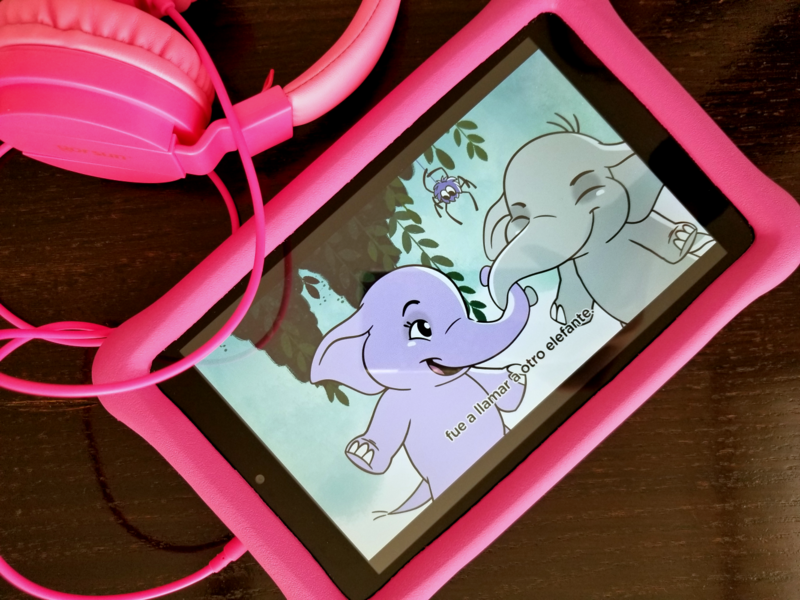 It’s one of the reasons I use music to help her develop her language skills. 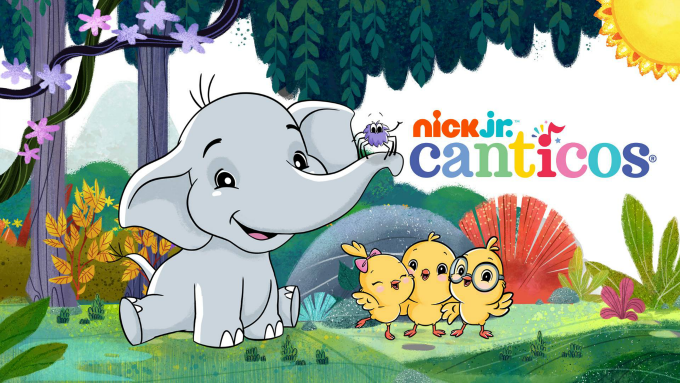 One of my favorite teaching tools is Nick Jr.’s Canticos, which pairs classic nursery rhymes from all over the Spanish-speaking world with adorable animal characters to create educational music videos. My daughter can learn simple vocabulary words, numbers, the days of the week, in English and Spanish. The best part, she’s learning while singing and playing! I love that Canticos is dedicated to telling authentic stories that help ignite creative thinking in kids through storytelling and the power of play. Watching my daughter enjoy the same bilingual nursery rhymes I grew up with puts a little song in my mama’s heart. It has sparked her interest in the Spanish language and I love that she wants to learn even more. Her current favorite Cantitos nursery rhyme is Los Elefantitos, and I’m pretty sure she can sign the words without any help. Since we’ve been learning and reading books about our heritage in celebration of Hispanic Heritage Month, Canticos has been a fun addition. Check out the video below! Do you want your little one to enjoy Canticos? 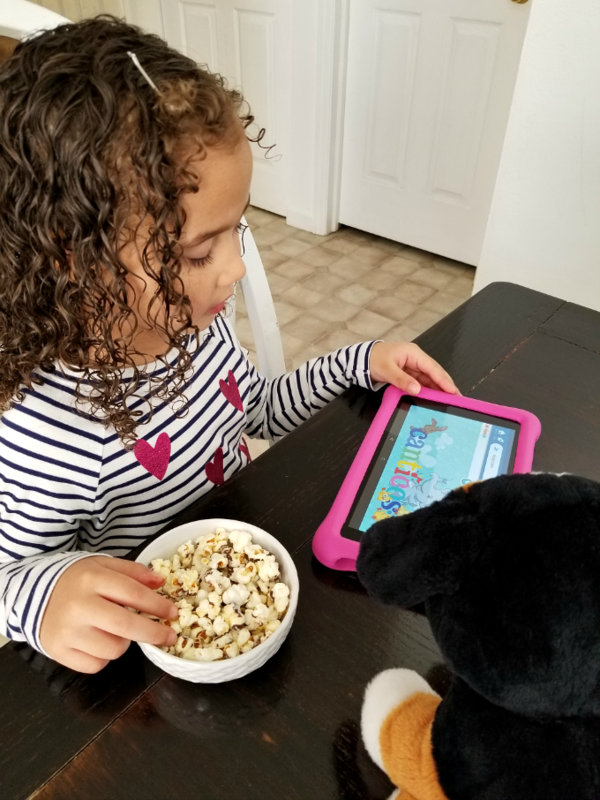 Check out their videos on the FREE Nick Jr. App or Nick Jr. on YouTube! 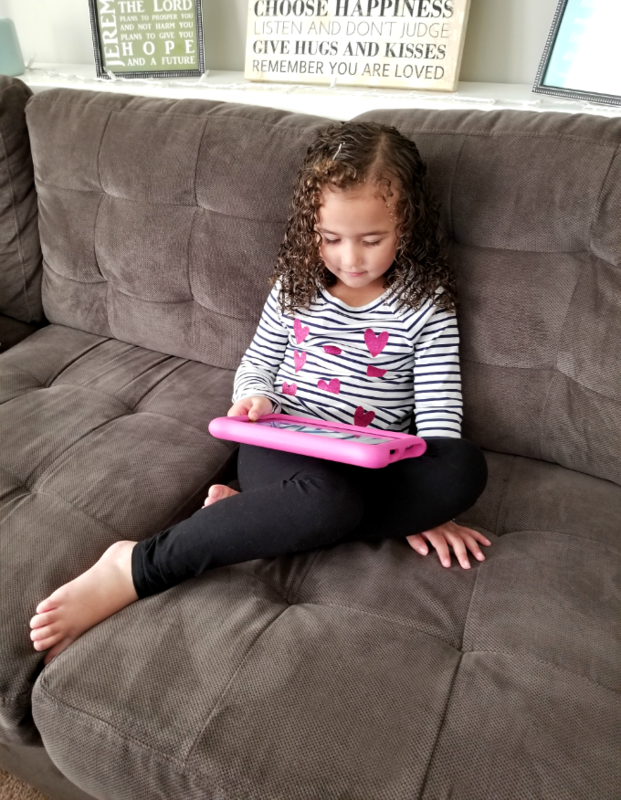 Are your kids learning a second language? I’d love to hear from you!